Getting more Fuller and Thicker hair begins from the follicle out; Arganlife hair regrowth products help treat hair loss, maintain hair volume and allow hair regrowth more fuller. 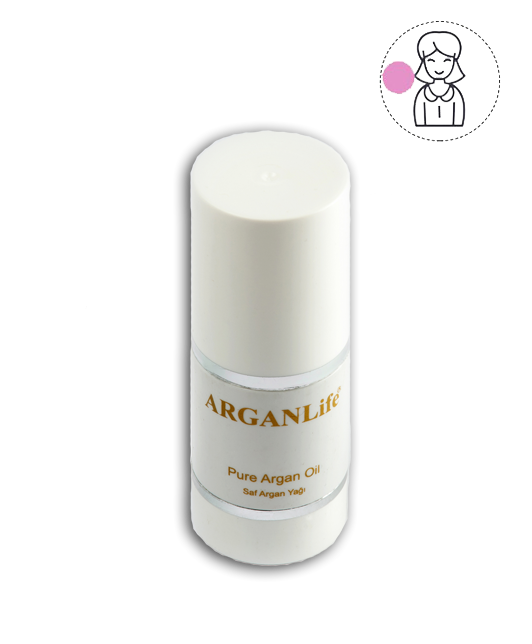 Our hair growth products contain pure argan oil helps maintain a healthy, conditioned scalp which can then keeps follicles open and as a result make hair Thicker and Fuller. 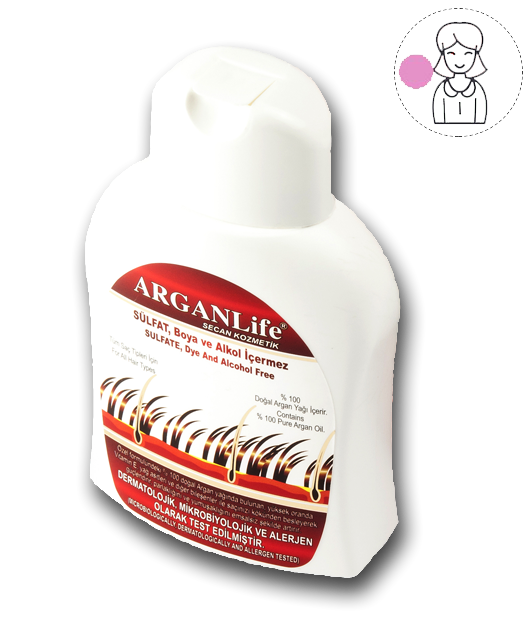 Arganlife shampoo is an effective anti-hair loss shampoo that presents the essential hair care formula that provides supreme benefits for hair and scalp containing the most effective Moroccan Argan Oil. 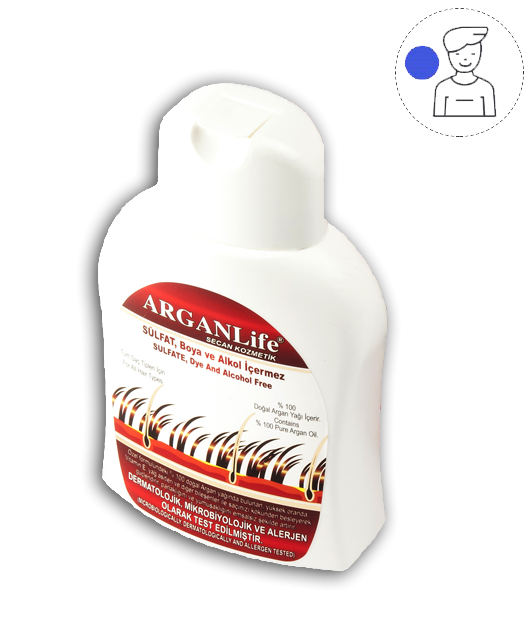 Arganlife anti-hair loss and regrowth shampoo start by nourishing hair follicles with essential nutrients. 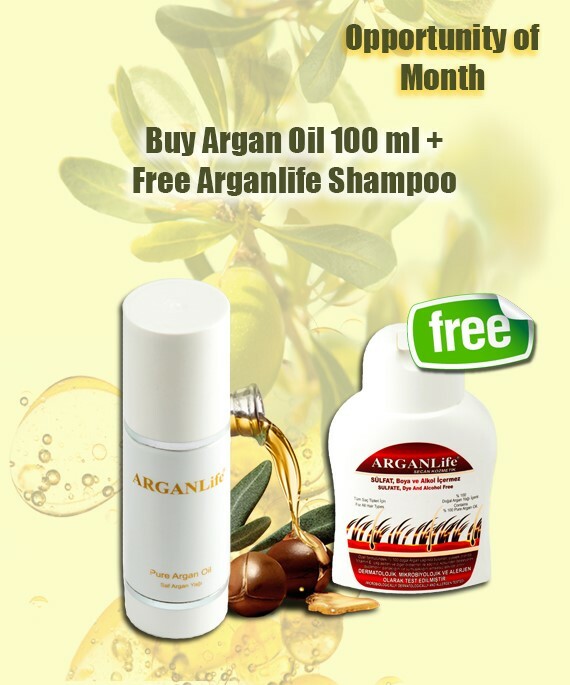 Don’t miss the chance to get more THICK and LONG hair. 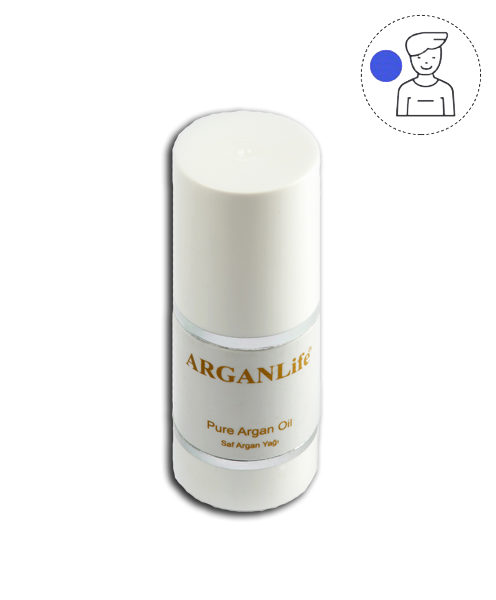 Key active ingredient include Argan Oil which provide additional protection against hair thinning. 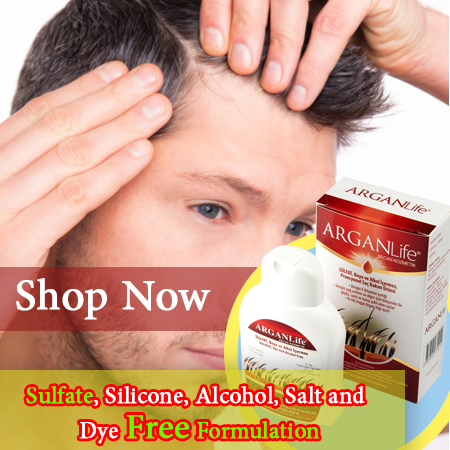 I discovered it a few months ago and I see the difference! 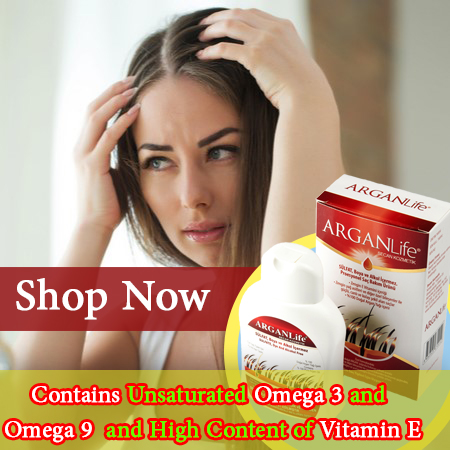 It has helped my hair look fuller and thicker!